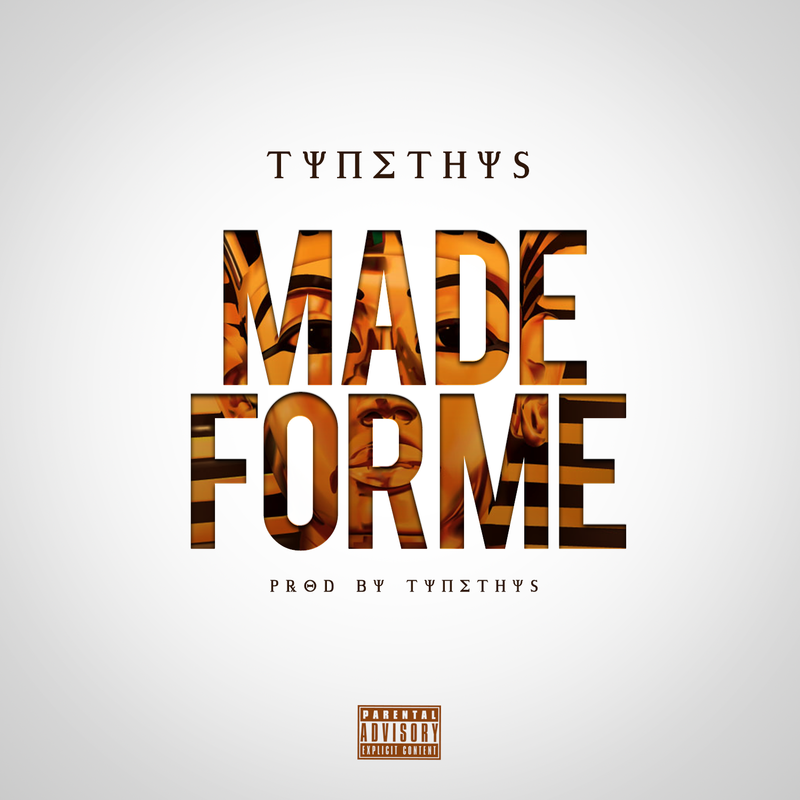 Okayplayer premiered “Made For Me” today, saying, “Clearly this one dropped on the 14th for a reason, but you can let this one bump for that special someone any day of the year.” The song is a loose single, as Tynethys builds momentum for the release of his forthcoming album, Thyluxe. “Made For Me” follows “Humpday,” which debuted last week as the album’s first official single. Thyluxe follows last fall’s acclaimed collaborative release with Main Attrakionz.